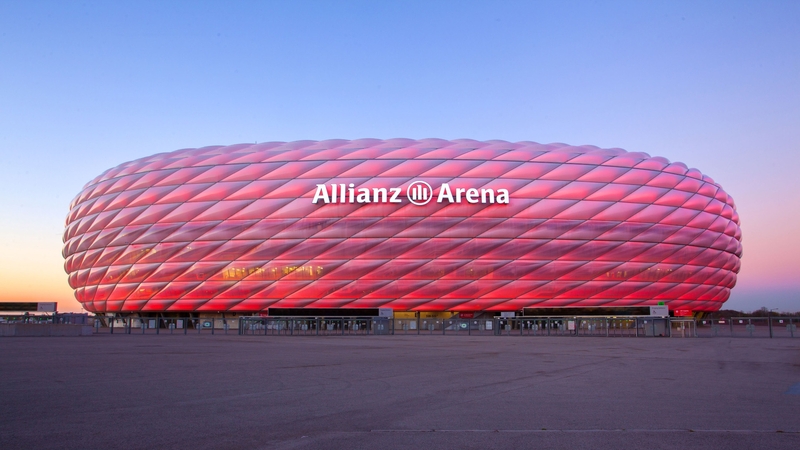 Luxury suites in the heart of the Allianz Arena - Read more on LuxuryPulse. The construction of these suites is underway and the first bookings are announced for 2019, without the price has yet been communicated. You will then be able to enjoy the game by relaxing in a large double bed, with a breathtaking view of the action of one of the most prestigious teams in Europe.Imagine having the comfort of a Marriott hotel room, with bed, whilst also having a vue of the pitch. According Marriott's "The partnership helps bring an unprecedented match-day experience to life through a Courtyard by Marriott lens with a custom-built executive box offering fantastic views of the pitch in the world-renowned Allianz Arena. With modern furnishings inspired by Courtyard's latest design and a Courtyard bar serving crafted cocktails and elevated menu options, the box gives guests a taste of the look and feel of a stay at a Courtyard hotel." Image: Marriott Hotels, Allianz Arena.